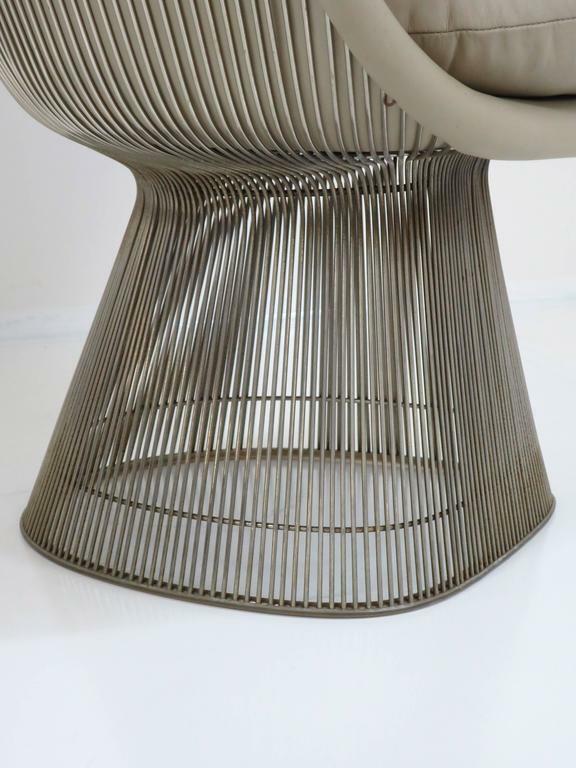 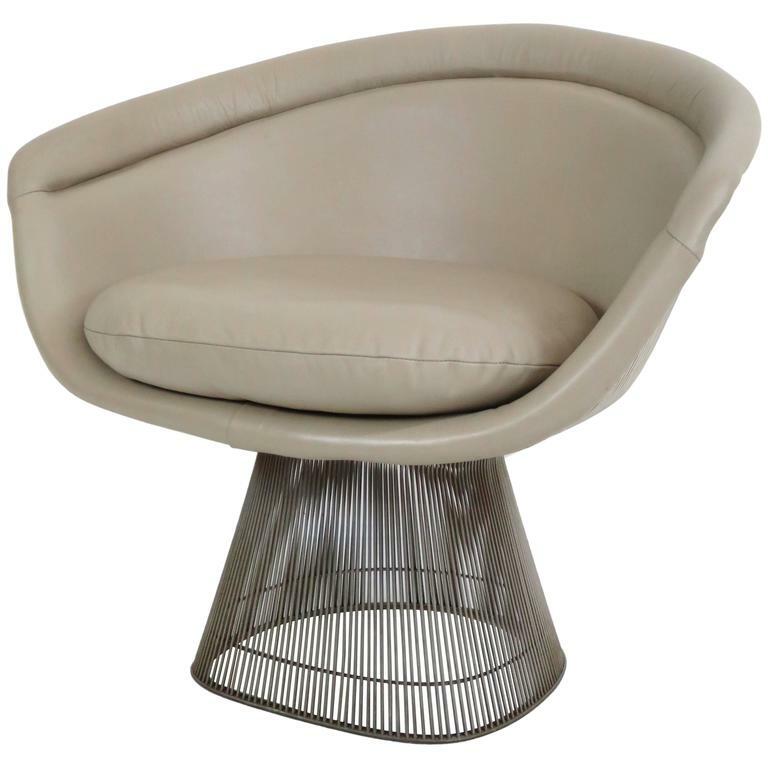 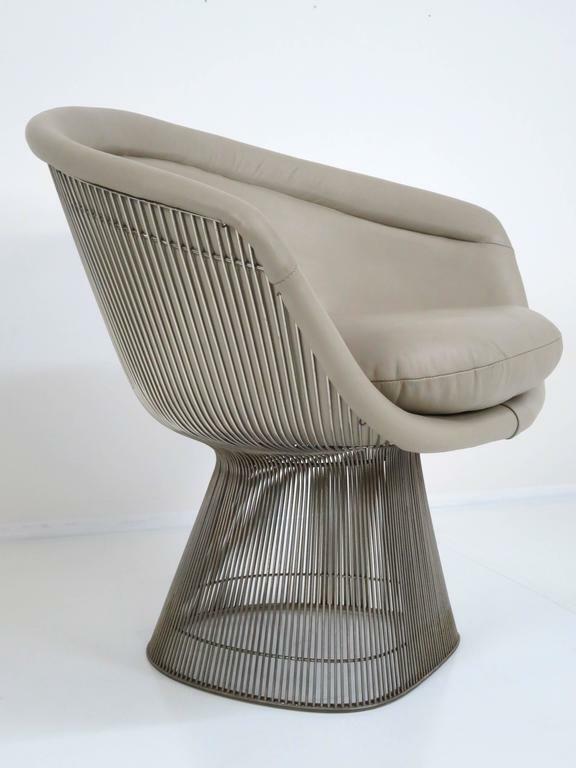 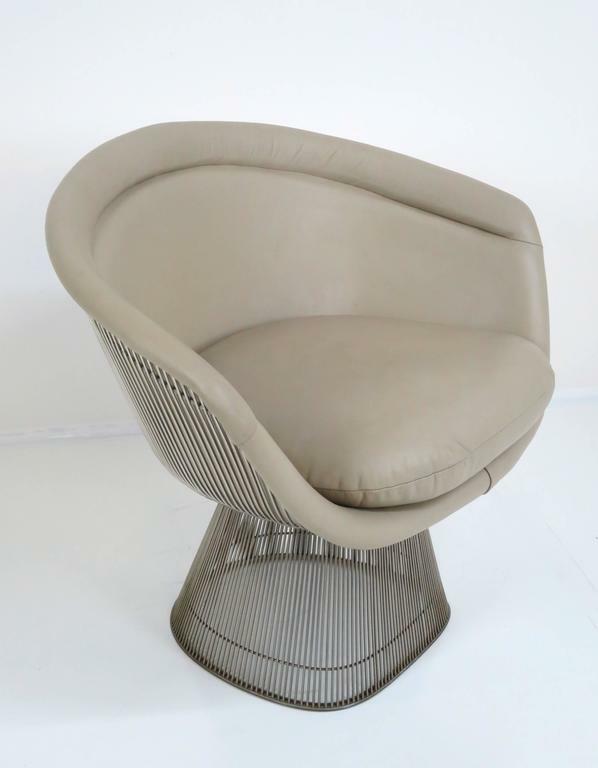 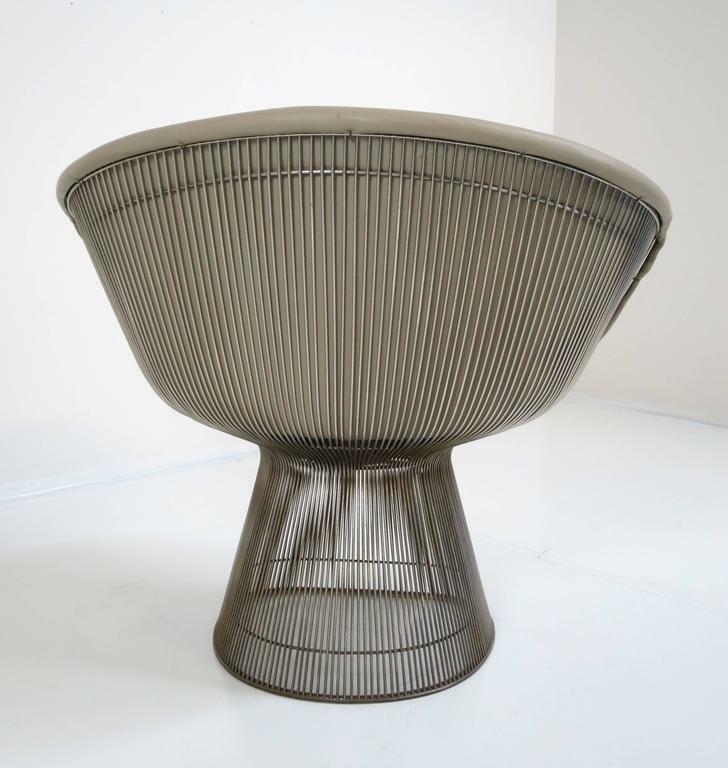 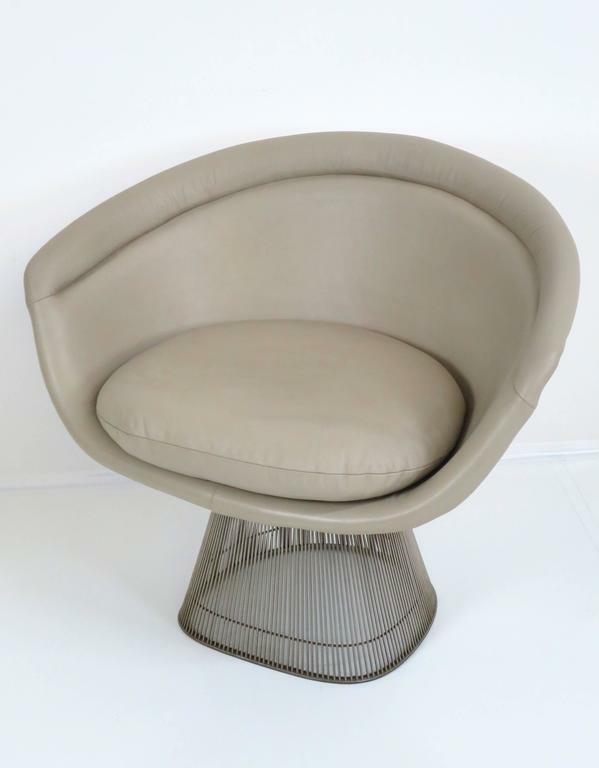 Chrome frame lounge chair in neutral leather by Warren Platner for Knoll Inc, circa 1960s. 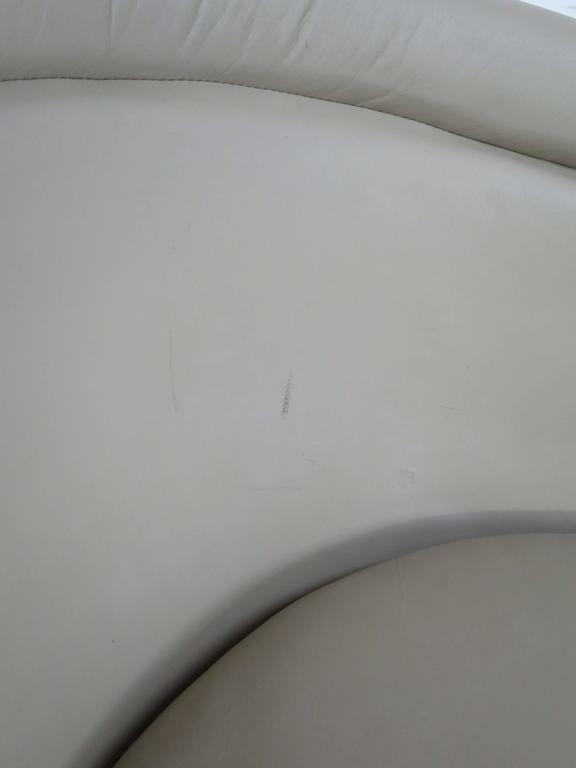 Original plastic, non-skid trim on bottom of chair is in very nice condition. 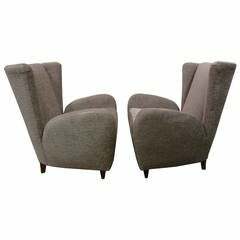 Pair of Paolo Buffa chairs designed for the Hotel Bristol in Merano, Italy. 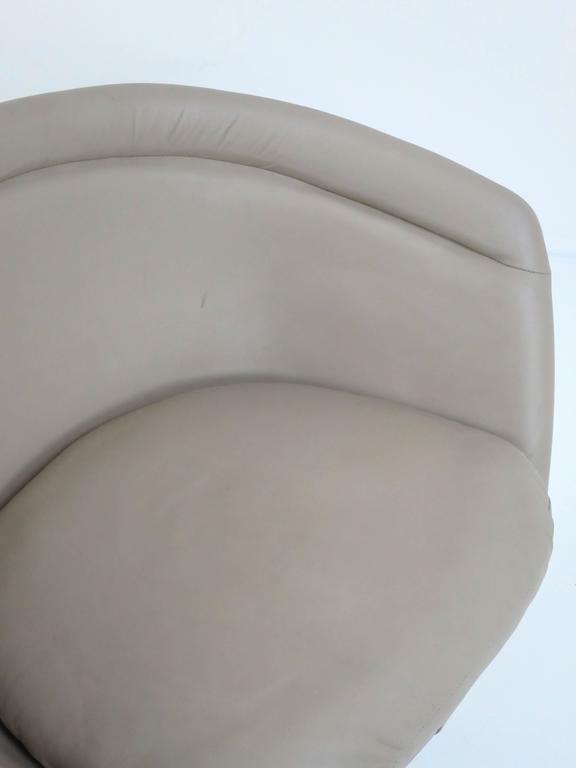 New Upholstery as shown. 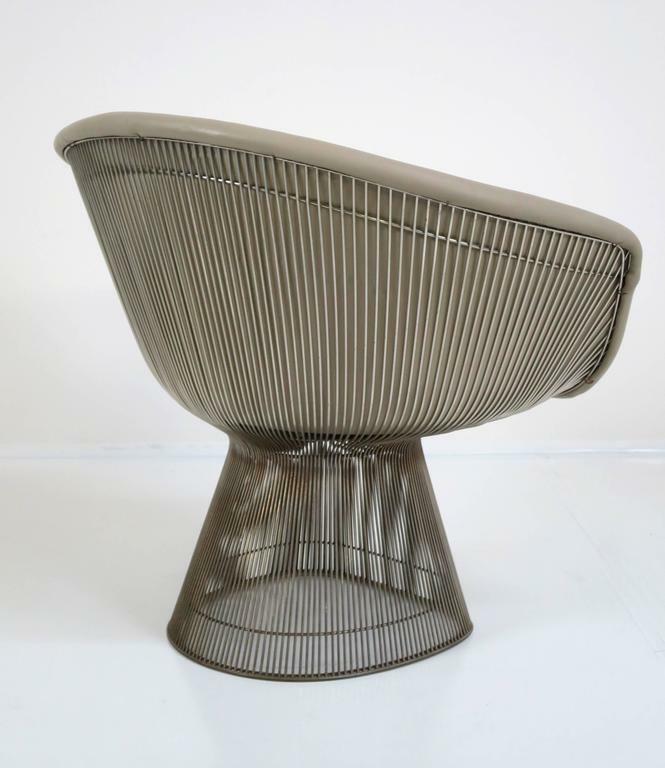 Pair of lounge chairs designed by Warren Platner. 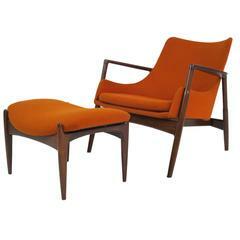 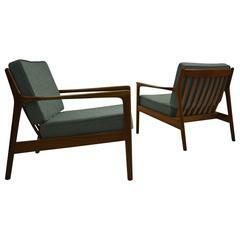 These are very early production and expertly restored and reupholstered in Maharam Redhead soft wool fabric. 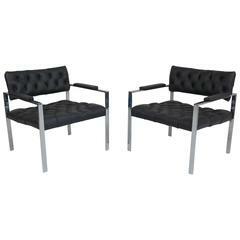 A stunning set.